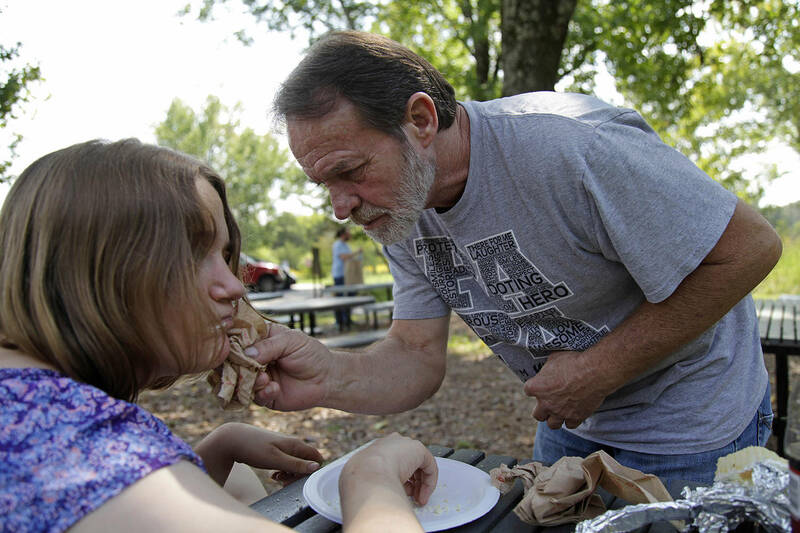 A feral child was found starving, covered in her own filth, unable to walk or talk. A new family adopted the girl in 2007, called her Dani, and tried to make up for years of neglect. At the far end of the room, beneath the wide window, the girl curled into the corner of the couch. Her bare feet were tucked beneath baggy sweat pants. Her honey hair hung across her eyes. Housemates sprawled on armchairs, cheering college football on a big TV. The girl, who just turned 19, twirled a strand of Mardi Gras beads around her wrists. Bernie Lierow set the dessert on a wide, wooden table and walked toward her, arms outstretched. For a second, she seemed not to notice. But when he bent to hug her, she let him. In the 10 years since Bernie adopted Dani, this was the first time he hadn’t been with her on her actual birthday. He hadn’t seen her in more than a month. He had taken off this Saturday in September to surprise her, driven 90 minutes to her new home. Slowly, Dani stood. She’s 5-foot-10 now, four inches taller than him. And she outweighs him. At one point, she’d gotten to more than 200 pounds, because of the medications and because she still grabs for every bit of food. Dani shuffled beside her, letting herself be led. This is how it’s supposed to be, Bernie kept telling himself. Your kids grow up, and you have to let go. He hopes she’s happy. It’s so hard to tell. For the first seven years of her life, Danielle Crockett never saw the sun, felt the wind or tasted solid food. She was kept in a small space, cloistered in darkness, left in a dirty diaper, fed only with a bottle. Police got the call a dozen years ago — someone had glimpsed a young girl’s face in a broken window. In the back of a run-down house in Plant City, officers found a skeletal child, curled on a moldy mattress, covered with maggots and flies. She had nothing on but a swollen diaper. Feces dribbled down her legs. “What’s your name, honey?” asked Detective Mark Holste, bending over the girl. She didn’t react. Roaches crunched under his feet. Lice crawled in her black hair. It was the worst case of neglect Holste had ever seen. He carried her out and had her rushed to the hospital. Detectives determined that Danielle Crockett was almost 7. For years, she had been kept behind a closed door, in a space the size of a walk-in closet, alone in the dark. Police arrested her birth mother, Michelle Crockett. She told them she was a single mom, doing the best she could. Later, she described a series of bad breaks that left her widowed, destitute and raising two teenage boys alone. Then, she said, she had a one-night stand and got pregnant. She thinks his name was Bob. Dani was a healthy baby, who weighed 7 pounds, 6 ounces. But twice in 2002, when Dani was around 4, people called to report seeing a little girl naked and starving. Social workers confirmed: “Feces. Filth. Neglect.” Each time, they offered help, which Crockett declined, and left Dani in her custody. In court, about three years later, Crockett waived her parental rights as part of a plea deal. She was sentenced to two years of house arrest, plus probation. She never went to jail. “She should have gotten at least 20 years,” Holste said. “She should burn in hell,” said Dani’s guardian ad litem, Tracy Sheehan. Dani spent six weeks in the hospital. At first, she couldn’t eat solid foods and would only take a bottle. She weighed 46 pounds. She couldn’t walk or talk. 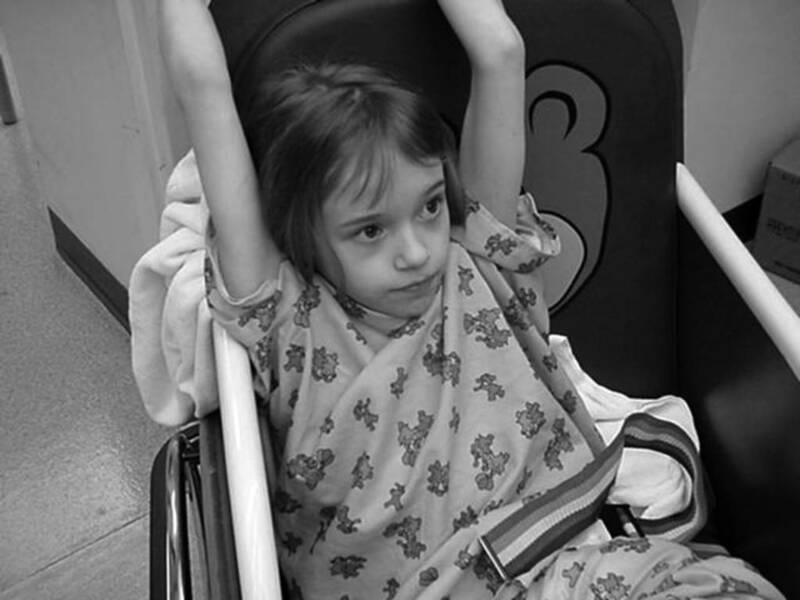 At the hospital, after Dani was rescued, police took photographs to illustrate bug bites and how frail she was. Armstrong said Dani suffered from “environmental autism.” The neurological pathways in her brain hadn’t developed because she was so malnourished, because she had lived in silence and darkness, never been talked to or held. “How could a caregiver, much less a mother, just lock her child away like that?” asked Armstrong. 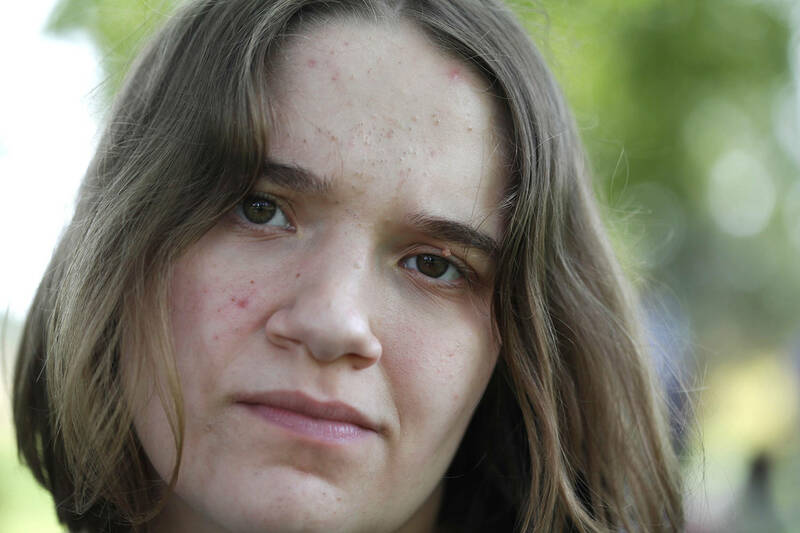 Foster care workers called Dani a feral child — the first they had encountered. She had never been to a doctor or school. Never felt sunshine on her skin. She had spent all those years in solitary confinement. In 1970, in California, a girl that scientists called Genie had been found strapped to a potty chair at age 13. Doctors examined her, as others had the Wolf Boy, who, in 1800, had wandered naked out of the woods near Paris when he was about 12 years old. Neither ever learned to communicate or take care of themselves. Those early years are critical. “During the first five years of life, 80 percent of brain development occurs,” Armstrong said. With Dani, no one had any expectations, but there was hope: Maybe she had been found early enough. It was hard to imagine that Dani would be adopted. By the time she was almost 9, she was still in diapers. She couldn’t speak or sleep through the night. She had terrible tantrums. Then she would shut down and fold into herself. To self-soothe, she sucked her fists and twirled Mardi Gras beads. She wasn’t interested in peek-a-boo or bubbles. She wouldn’t even play with baby toys. She never cried. Or laughed. Who would take a child with so many needs? But Bernie fell in love with Dani’s pale face before he even met her. He and his wife, Diane, had five boys between them and wanted a daughter. They saw Dani’s photo at a Tampa adoption event sponsored by the Heart Gallery and were moved by her dark, empty eyes. “She just looked like she needed us,” Bernie said. Dani was a feral child, the first encountered by those who came to her rescue. She was malnourished and filthy, and couldn’t say a word. I followed Dani’s journey — from rescue through her first year of adoption — for a story in the Tampa Bay Times. 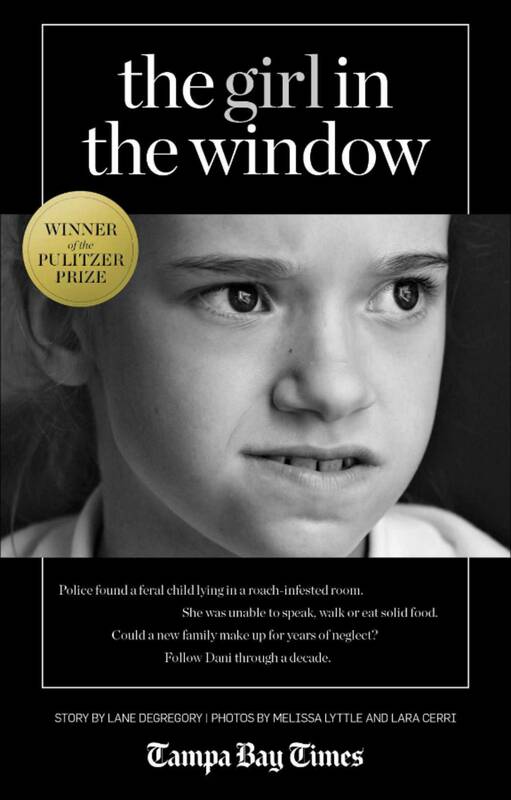 “The Girl in the Window” was read by more than 1.5 million people, translated into a dozen languages and won the Pulitzer Prize for feature writing in 2009. Oprah Winfrey saw my story and invited Dani’s new parents onto her show. So did Anderson Cooper and The 700 Club. A Nashville author wrote a book. Hundreds of strangers sent cards, prayers and donations, captivated by this abandoned child — and moved by the possibility that she could be saved. 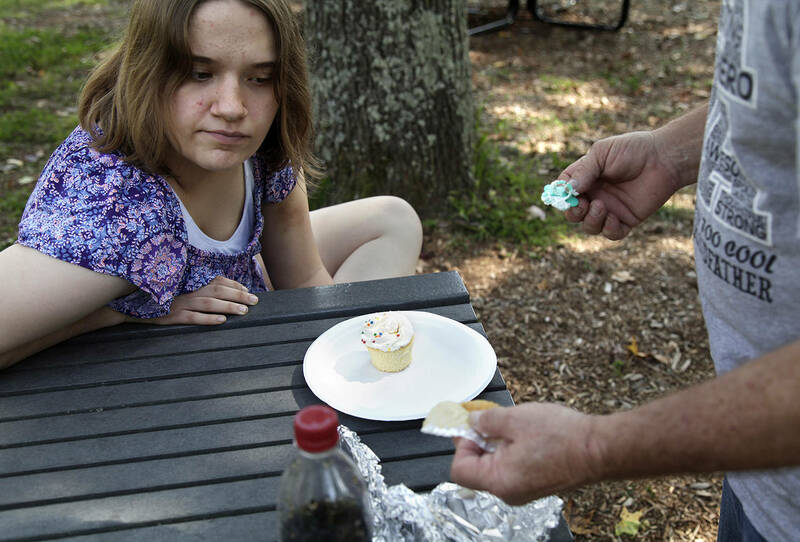 In September, I went to Tennessee to visit Bernie — and celebrate Dani’s 19th birthday. It’s impossible to know how much Dani understands or what she takes in of the world around her. 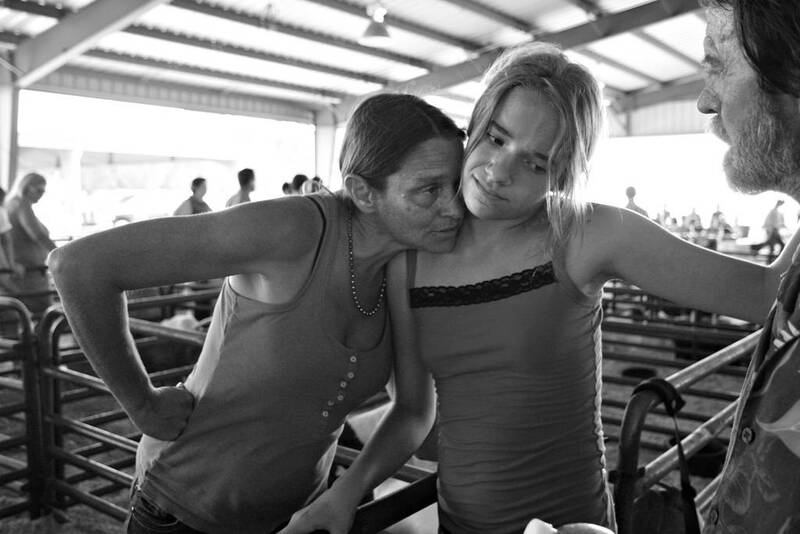 Dani now lives in a group home, in a town 40 minutes southeast of Nashville, a modest rancher with a white picket fence. Potted ferns sway on the porch. She’s been there since the beginning of the year. Her bedroom is at the back, overlooking a field filled with hay bales. Dani shares it with a woman about her age who also doesn’t speak, who spends her days slumped in a wheelchair, watching a TV that isn’t turned on. Six other residents, all older than Dani, live in the home with at least two staff. 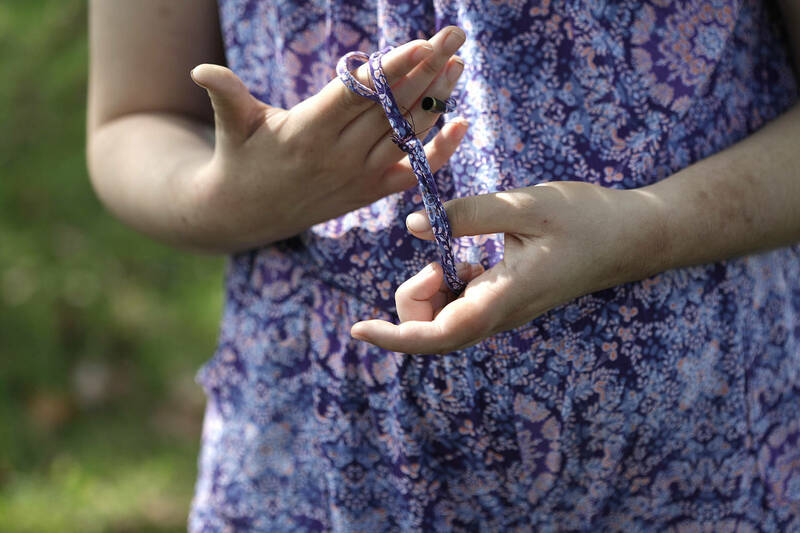 Shannon Wilson, who works in the group home where Dani lives, has been able to forge a connection. Mostly, Dani still ignores everything around her. Instead of sucking her fists, she scratches her arms. She still squints sideways when someone talks to her. “That Popeye face,” Bernie calls it. And what does she love doing most, the girl who spent her first seven years confined to a dark, miserable space? “Just being outside,” Wilson said. Sitting on the front porch, or rocking on the swing out back. Dani grew up on a Tennessee farm, surrounded by horses, chickens and alpacas. For 10 years, Bernie tried. He and his wife adopted Dani in October 2007 and moved her into their house in Fort Myers. There, Dani lived with their youngest son, Willie, who was just a few months older, who taught her to swim and chew ham. The Lierows took Dani to the beach, where sunlight bleached her dark hair gold. They taught her to use the toilet. They enrolled her in public school, in special education classes, where she got private speech therapy five days a week. They took her to horseback riding therapy, occupational therapy, church and countless doctors. Dani learned to fill a glass with water, sit still for a whole episode of Blues Clues, hold the dog’s leash. She stopped having tantrums. Started sleeping through the night. The next summer, the Lierows moved to a farm in Tennessee, where Bernie rehabbed houses and raised goats. With the recession, and all of Dani’s needs, money was tight. Bernie and Diane also took in foster kids — 15 teenagers in five years. They thought they could help those girls — and get help with Dani, who couldn’t ever be left alone. Plus, the money they received for being foster parents helped pay the bills. Dani grew up with horses, chickens, alpacas and packs of Great Pyrenees puppies. She learned to slip on sneakers, climb into a tree house, fill the bathtub. But she raided the refrigerator regularly, smashing eggs and chugging ketchup. He worked to keep her from tearing up the house or hurting herself. Even after 10 years, Bernie doesn’t know how much Dani understands, but he has no regrets about becoming her father. Diane wanted to put Dani in a nursing home, Bernie said. But he refused. By his account, for the next few years, he took care of Dani mostly by himself. He worked while she was in school, then spent the rest of his time getting Dani showered, dressed, fed. When she hit puberty, Bernie said, Dani began to regress. She’d pee on the sofa, pee in the car. He had to put her back in diapers. He had to padlock the fridge. For Diane Lierow, life with Dani got to be too much, Bernie says. In 2015, after 18 years of marriage, he and Diane got divorced. He doesn’t blame it on Dani. But there was always so much stress, never any time they could be alone. No end in sight. And Bernie knows the statistic, which the USF psychologist confirmed: 90 percent of couples raising a child with special needs end up losing their marriage. Diane, 53, runs an antique store in Carthage now, about an hour from Dani. She said her lawyer wouldn’t let her talk for this story, citing ongoing litigation and property disputes. When I asked her just to talk about Dani, she declined. Willie, 19, still lives with Diane. She said he also couldn’t talk to me. He and his father haven’t spoken for more than a year. It’s one thing for a man to take his 9-year-old daughter to the men’s room. Or to carry a 12-year-old off from a carnival, screaming. But when she’s 17 and weighs 40 pounds more than her dad, and still needs help with her diaper, and won’t always walk to the car, things get murkier. One night, about two years ago, as Bernie was driving, Dani started thrashing around in the backseat, banging on the windows. An officer pulled him over and asked what kind of drugs he had her on. Was he kidnapping her? Another time, soon after, Dani planted her feet in the parking lot at a Sam’s Club and refused to move. Bernie pleaded, grabbed her wrist and tugged. A stranger called police. 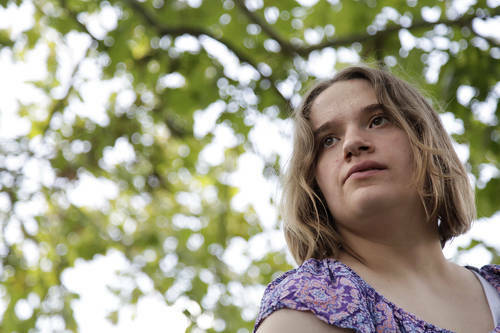 When Dani turned 18, she became eligible for Social Security and Medicaid. Someone from the state called Bernie last December: A small group home had an open bed for a girl. He said she stared at him, but didn’t react. At Stones River National Battlefield, Bernie helped Dani out of the car and sat her at a picnic table. 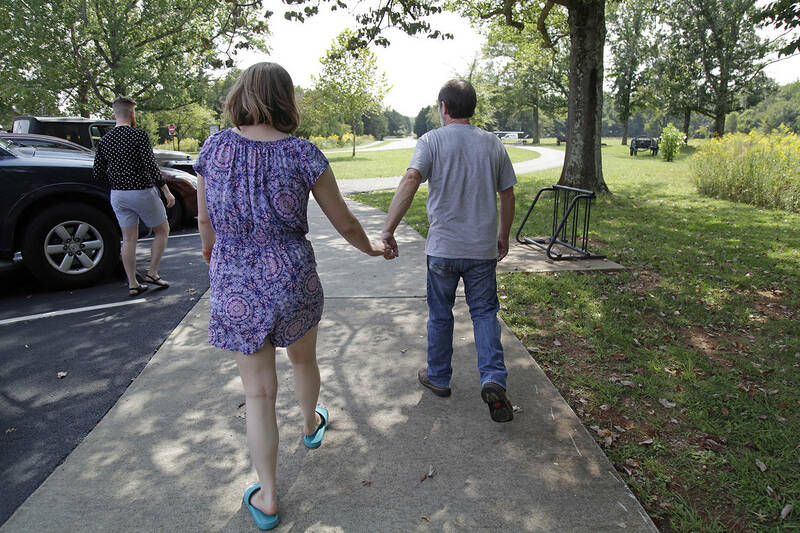 The sprawling park is just down the road from the group home, rimmed by a grove of sweet gum trees. “Happy birthday, baby,” he said, unwrapping the sparkly cupcake. “Now don’t inhale it.” But she did. Frosting flecked her nose. He wiped her face and hands, led her through the visitor center, across a wide battlefield. She followed with her head bowed. When he paused at the edge of a cemetery with matching headstones, she gazed into the cloudless sky — and kept holding his hand. Bernie always wanted to have a daughter, and he felt drawn to Dani. Dani’s birthday celebration was short, but sweet, with an afternoon at a state park. Dani likes to keep her hands busy, twirling beads or whatever’s handy. For a decade, Bernie gave his daughter a loving home and a place to feel safe. Dani follows her father’s lead, but when they’re together, he carries on a one-sided conversation. Bernie tries to visit Dani each month and takes joy in small moments. She’s so much more compliant now, Bernie said. When she lived with him, she used to run away. Maybe it’s maturity. Maybe it’s the medications that they’ve put her on at the group home, ones that are more powerful than what she had been taking. They give her Risperdal to curb aggression, Clonidine to keep her calm, Benzodiazepines to stop anxiety. Even after all this time, Bernie wonders how much Dani understands – and how to reach her. On the way out, trying to drink from the water fountain, she soaked herself. Everyone who encountered Dani after her rescue said they still think about her. Some kept in touch with Bernie over the years. Others just wondered. When I first met Dani in Fort Myers, when she was 9, I marveled at her strong will, worried about her inner demons, and wanted, so much, for her new parents’ love to make up for her horrible past. I could feel her frustration at not being able to make her needs known. She seemed trapped inside. Three years later, when I saw her again in Tennessee, I was encouraged. She had grown tall and appeared to connect with the horses and puppies on the farm. She could gesture for food, throw and catch a ball. She recognized classmates, who called her their friend. This visit, I wasn’t sure what to expect. I knew she wouldn’t recognize me. But I was startled that she didn’t even seem to recognize Bernie. It was impossible to determine what she understood. This time, though, Dani let me hold her hand, walk her to the bathroom. She glanced at me, sideways, as if wondering who I was. Then she followed me back to Bernie and took his arm again. Mark Holste, the detective who pulled Dani from her old life, was inspired by her to spend more time with his own son. Psychologist Kathleen Armstrong, motivated by Dani, plans to keep helping children even after she retires. Certain children shape you, said Dani’s former speech therapist, Leslie Roth. “I was hoping she would at least be able to gesture or sign to make her needs known,” she said. If only someone had saved her earlier. Dani didn’t come as far as everyone had hoped. But she’s doing so much better than anyone really expected. She responds to her name, she sometimes notices her roommates, she’s stopped screaming. Maybe she is still emerging from her cocoon. Like letting someone brush her hair. 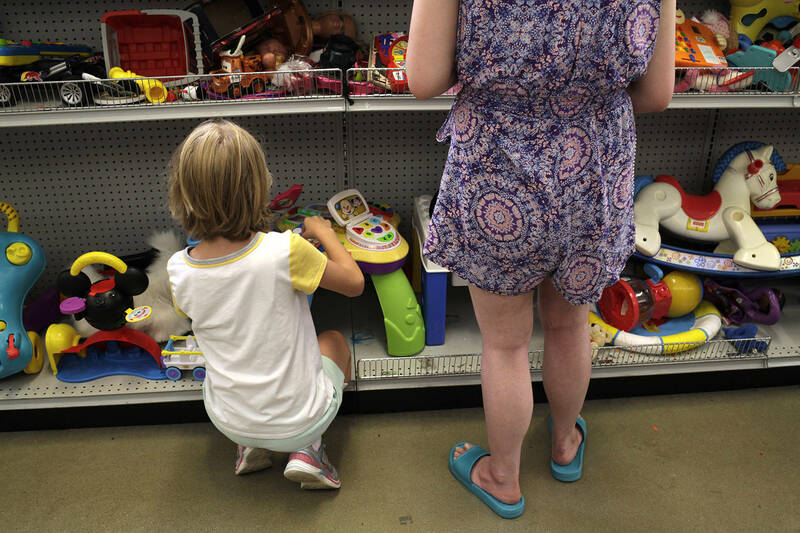 At Goodwill, they let you play with the toys. Not like Walmart or Toys "R" Us, where everything is sealed in boxes. So after leaving the park, Bernie drove Dani to the thrift store to let her pick out a birthday gift. She let him guide her past racks of sweaters, crates of DVDs, tables filled with glass vases. 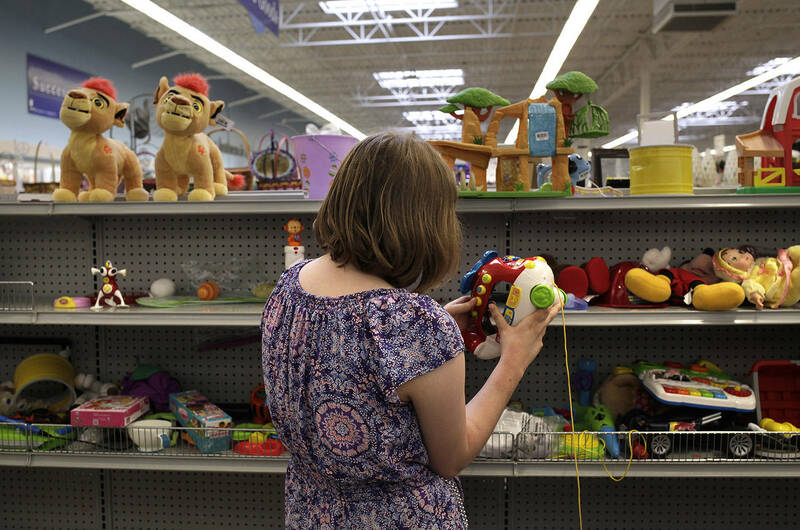 At the back of the store, she pulled her hand from his and sprinted to the tall shelves lined with baby toys, where she stood, bouncing on her toes. She pulled cords, flipped levers, pushed buttons. A Fisher-Price farmer talked. A Leap Frog caterpillar made music. Simba roared. For the first time all day, Dani lit up. When she pressed something and nothing happened, she scowled and slammed the toy back onto the shelf. The toy had blue blades and a flashing headlight. She smacked the bright keys. “The bird flies up, up in the sky!” it said. Dani smiled. Each time she pushed a button and the toy talked, she looked surprised that she had unleashed that voice. Bernie picks out clothes for Dani, who didn’t seem interested in anything but the toys. 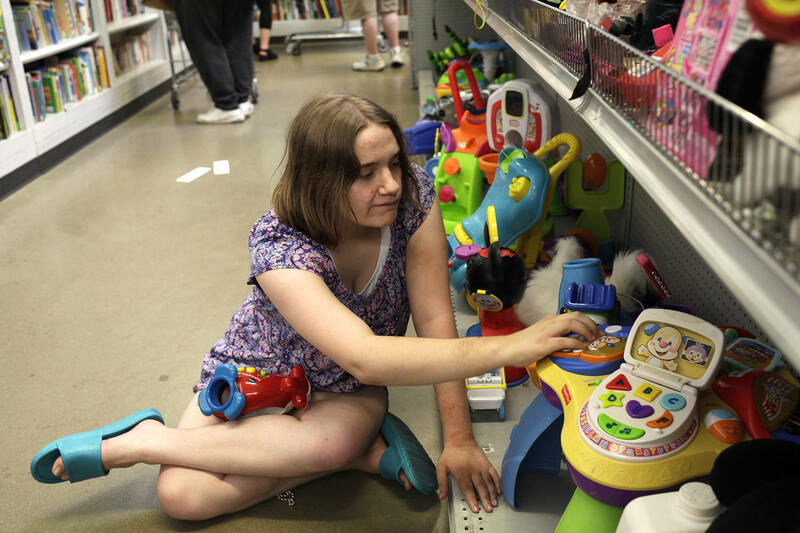 Dani came to life when she saw the shelves lined with toys. She excitedly pushed buttons and pulled levers. Dani spent time playing with one toy after another, discouraged when they wouldn’t make noise. The plastic helicopter clearly was Dani’s favorite and an easy choice for Bernie. After she was rescued, Dani wouldn’t play with toys. Now, she is drawn to them. If Bernie had known, back then, what he knows now. The Plant City house where Dani lived with her birth mother is gone. The city tore it down a couple of years ago. Michelle Crockett lives in a trailer nearby. She didn’t want to talk about Dani for this story. When I went to see her, she threatened to call police. Her son Grant, 32, said he knew Dani had just had her birthday. And that she was 19. “So you think about her?” I asked. He shut the door. Bernie said he tries to see Dani every month. He’s been her only visitor. He’s not nearly as exhausted now, he said. Despite the gray in his beard, he looks 10 years younger. But he misses Dani pulling him around while he feeds the goats, leaning on his shoulder while they watch Alvin and the Chipmunks. Bernie pulled up outside the group home just after 4 p.m. Before he even set the parking brake on his old, gold Chevy, Dani opened the back door and bolted, barefoot, across the grass. All day she had been so passive, following him around, standing still when she was told. But as soon as she saw her house, she left Bernie behind and ran toward it, holding her helicopter. 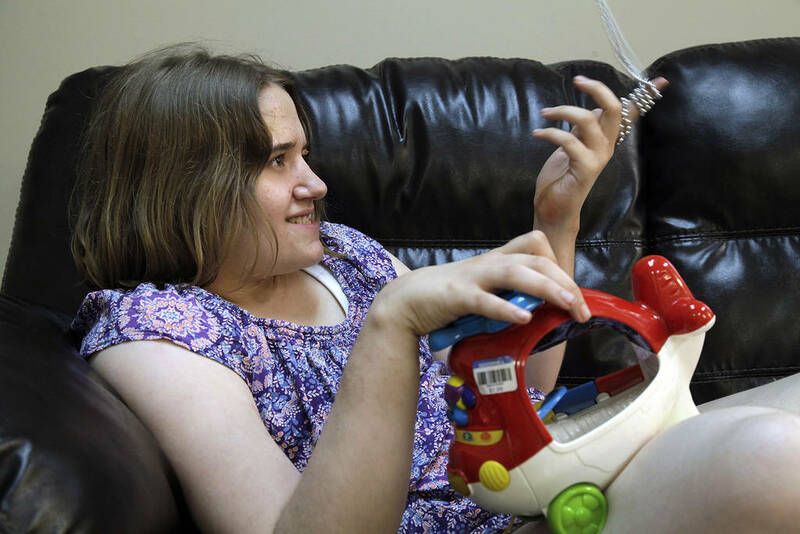 Every weekday, Dani rides a bus to a nearby high school, where she can continue special education classes until she’s 22. 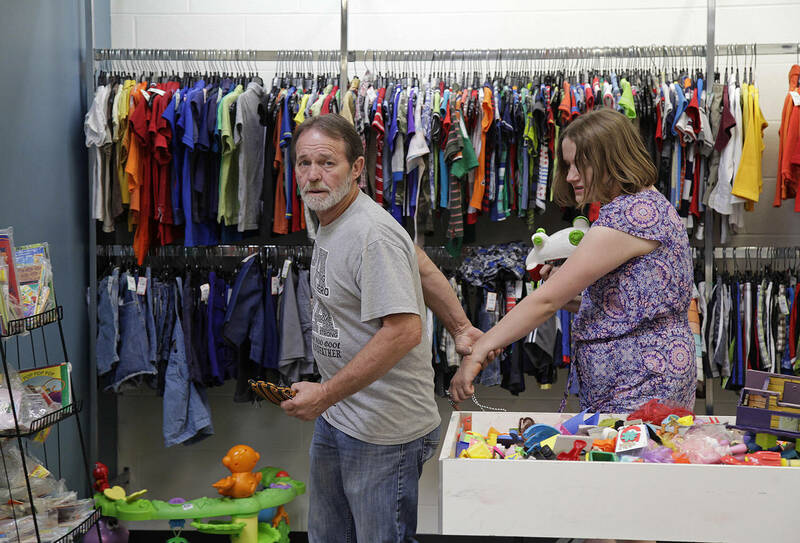 Every weekend, workers at the group home take the residents to church or a carnival, yard sales or the Dollar Tree. They have game night, movie night, music therapy and ice cream sundae bars. That evening, Bishop helped Dani crush tortilla chips into her taco salad. Even after a decade of not being hungry, Dani still eats everything in sight. 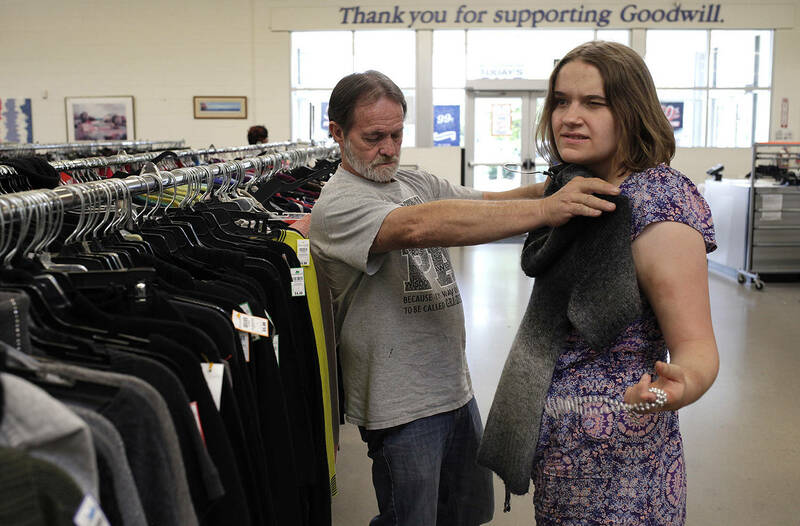 Omar Bishop, one of the workers at the group home where Dani lives, has noticed progress in the time she’s been there. 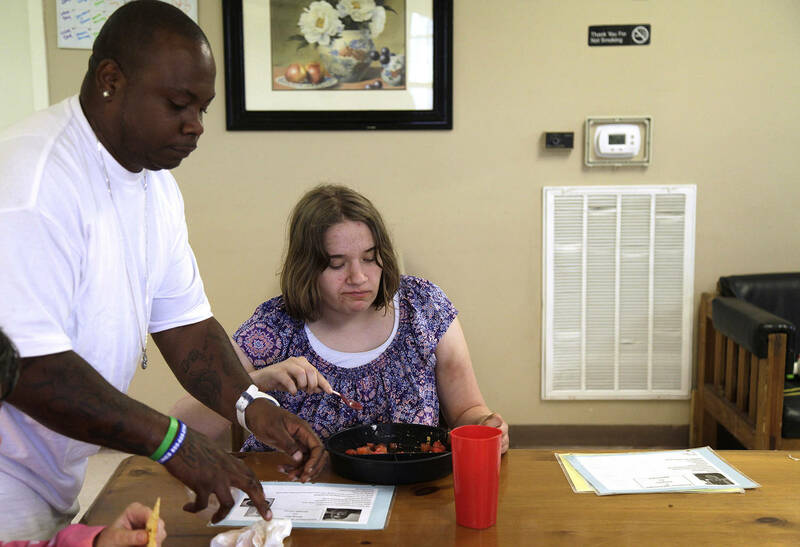 At the group home, she uses a small, red spoon to limit her portions. She’s dropped 40 pounds since she arrived. Bernie grinned and shook his head. He could never even get her to give up her plate. “Good job!” he told her. As he has done for years, Bernie tickles Dani to get a reaction. At 19, Dani still finds it comforting to play with Mardi Gras beads. Dani started to laugh. She rolled onto her back and let loose a belly laugh that just kept coming. She laughed so hard she could barely catch her breath. 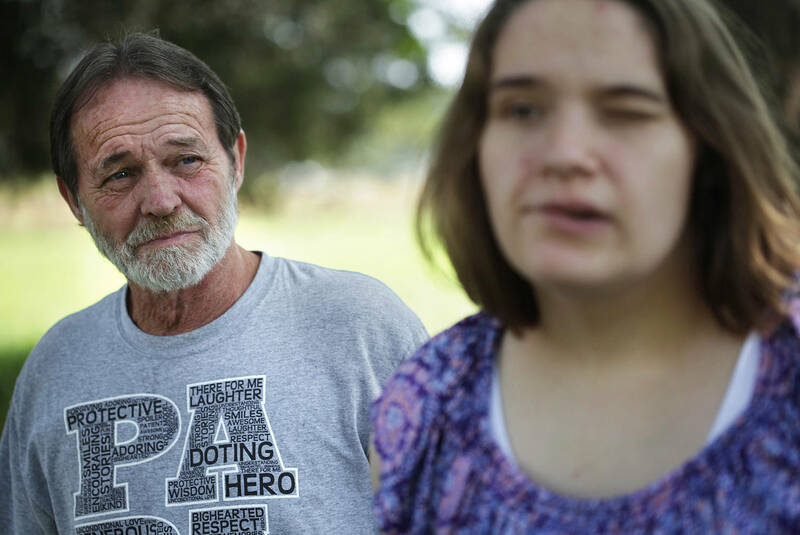 Tampa Bay Times reporter Lane DeGregory and Times photographer Lara Cerri met Dani and her dad, Bernie Lierow, at her new group home in Tennessee in September. All of the scenes from that day were witnessed by the journalists. Bernie also was interviewed separately. Scenes from Dani’s rescue were reconstructed from interviews with neighbors, the detective, her guardian ad litem, foster care worker and psychologist. Additional information came from hundreds of pages of police reports, medical records and court documents. Michelle Crockett and her son were approached at their mobile home in Plant City. Diane and William Lierow were contacted via Facebook. 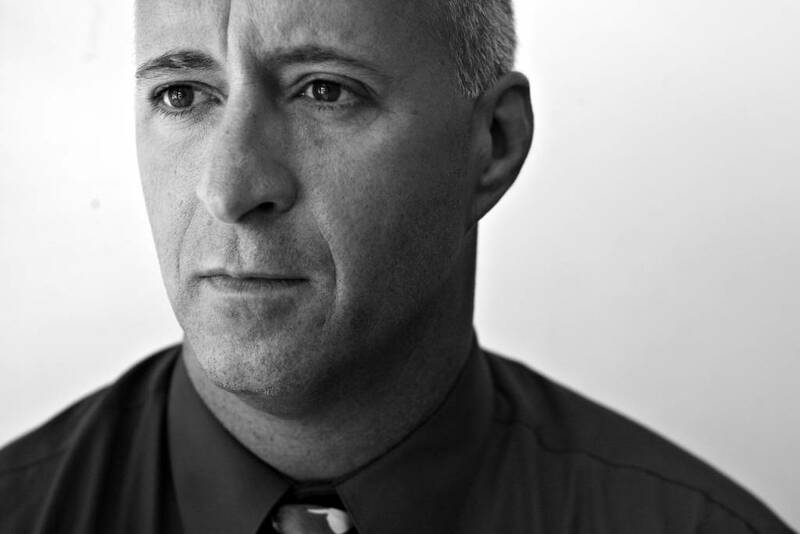 is a Pulitzer Prize-winning Tampa Bay Times reporter who prefers writing about people in the shadows. Lane graduated from the University of Virginia, where she was editor in chief of the Cavalier Daily student newspaper. Later, she earned a master’s degree in rhetoric and communication studies from the University of Virginia. 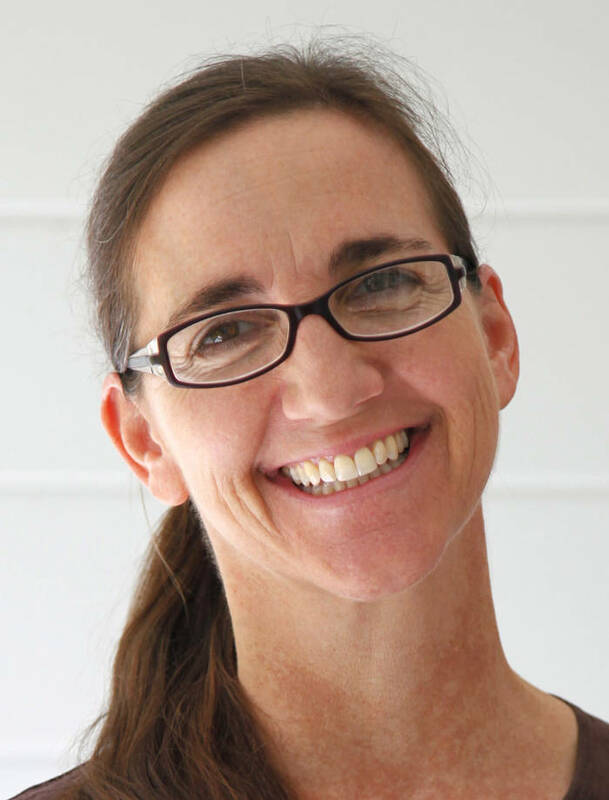 She previously worked for the Daily Progress and The Virginian-Pilot and moved to Florida in 2000 to write for the Times. 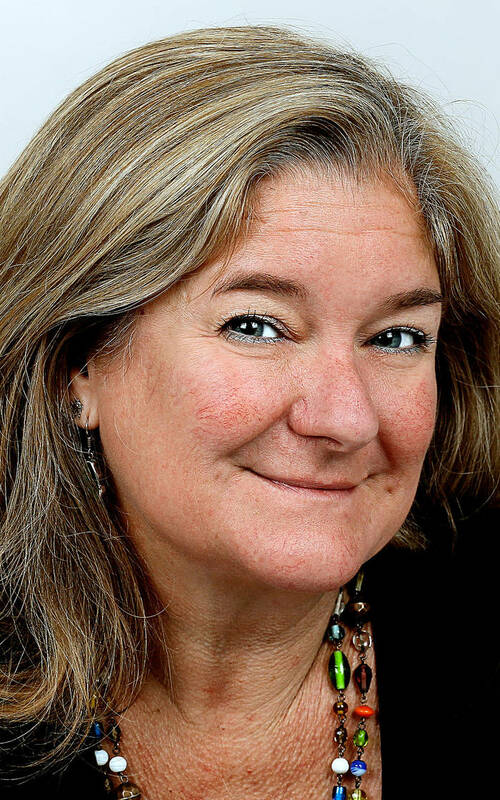 She has won dozens of national awards, including twice winning Scripps Howard’s Ernie Pyle Award for human interest writing, eight National Headliner Awards and been recognized eight times by the American Society of Newspaper Editors. 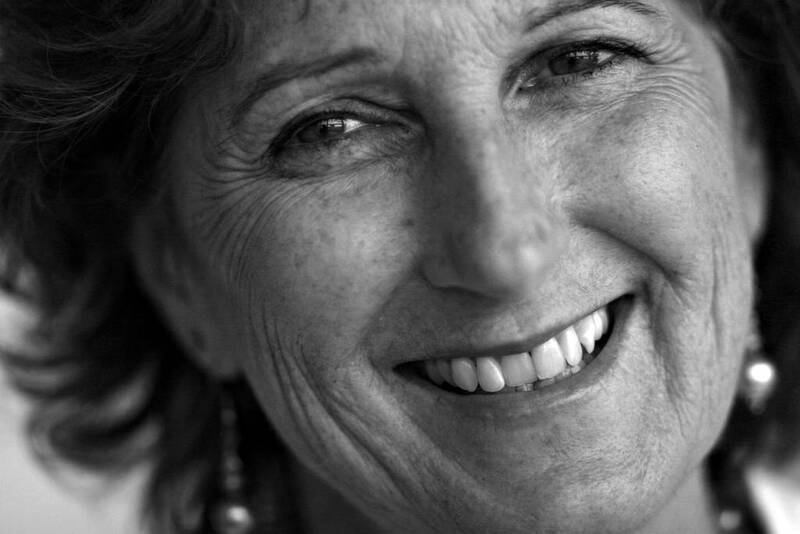 She teaches at the University of South Florida, the Poynter Institute and journalism conferences across the world. Contact her at [email protected] or (727) 893-8825. Danielle Crockett was found curled up in a filthy room and taken away from her birth mother by a detective who’d never seen a worse case of neglect. Watch and listen, including a before-and-after photo gallery, audio of interviews, and videos about Dani’s life. Read “The Girl in the Window” wherever you go. Download the ebook at bit.ly/gitw_ebook.